Trigger warnings, cultural appropriation and safe spaces. Who decided to bestow guardian status to Australian universities? And why should we let this proliferation of politically correct ideals become the norm, prescribing, censoring or outright banning texts, gagging speech and curbing the exchange of ideas? Although we haven’t experienced a transformation as radical as our counterparts in the US and UK, these notions of restricting free speech all in the name of not causing offence will grab hold and cripple our universities. Join us for an engaging, informed and robust look at how we got here, where we are headed and what the alternative is to this new status quo. 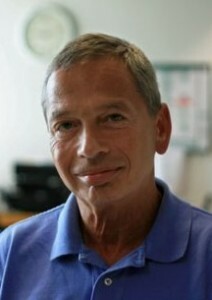 Professor Frank Furedi; Sociologist, commentator and author of ‘What’s happened to the University’ and many other books on intellectual culture, the politics of fear, parenting, and education, Frank is Emeritus Professor of Sociology at the University of Kent, UK and will be in Australia for The Centre for Independent Studies annual Consilium conference. 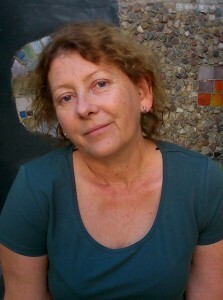 Professor Marguerite Johnson; Author, researcher and Associate Professor of Ancient History and Classical Languages at the University of Newcastle, Professor Johnson is particularly interested in the ongoing dialogues between antiquity and modernity and holds a keen interest in various facets of the Humanities. Earlier this year Professor Johnson discussed Monash University’s introduction of a more formalised implementation of trigger warnings and holds concerns for what’s next. 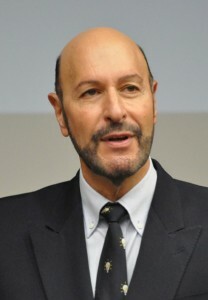 Professor Steven Schwartz; Senior Fellow at the CIS and Board Director at several companies including ACARA and Teach for Australia. Professor Schwartz is the author of 13 books and has served as Vice-Chancellor and president of three universities (Macquarie and Murdoch Universities in Australia, and Brunel University in the UK). He has served as National Chairman of the Fulbright Commission and is also a Fellow of the Academy of Social Sciences, Royal Society Exchange and NATO. Cost: Registrations for this event are free. To secure your place please book on Eventbrite, at www.cis.org.au/events or call (02) 9438 4377.